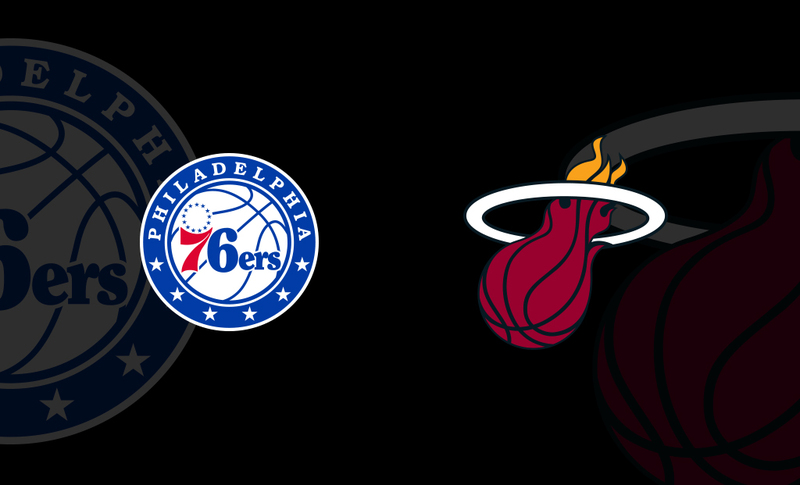 All HEAT ticket holders are encouraged to join the party at 601 before the game! The party starts 90 minutes before every game and continues until two hours after the final buzzer. No Cover Charge. Enjoy featured Specialty Cocktails and Craft Beer. 601’s Decanter Bar features a self-service Craft Beer Wall offering a wide variety of craft beer to sample. 601 offers something for everyone, before and after the game. Dine in the Tumbler Bar, Lounge in the Decanter Bar or Chill in the outdoor Cabana. Enjoy music & multimedia entertainment. Ticketholders can access 601 from Gates 5 or 6, from the P2 Parking Garage S.E. Elevator or the Xfinity East Plaza. Ticket required for entry.